Contact me for your very own custom quote! Digital or flat printing is a great option for those who want to use a lot of colors, textures and patterns. There is no limit to the number of colors you can have printed digitally! Running late...Digital printing has a quicker turnaround time. 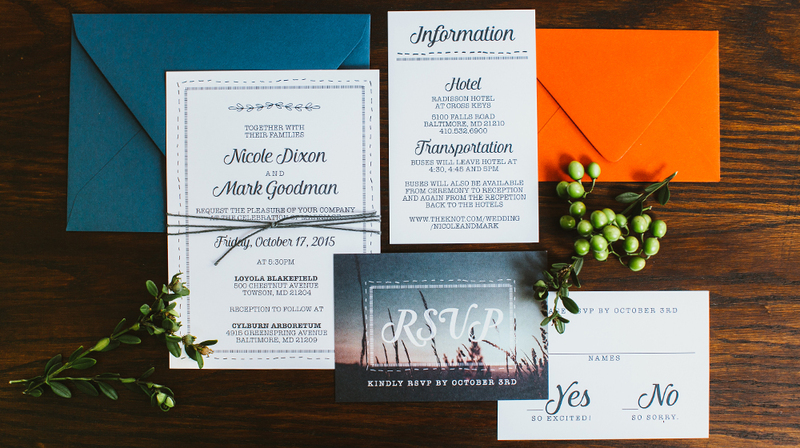 Letterpress printing is a great option for those who want to keep the focus on the design and wording. 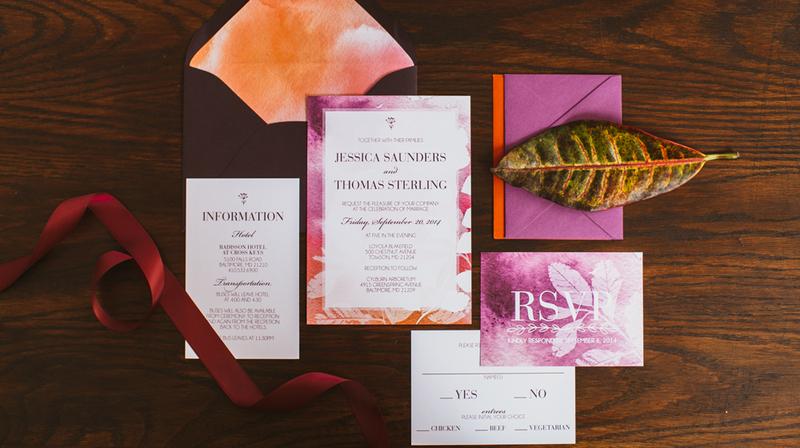 Letterpress invitations are created by taking our design and creating a plate that is coated with ink and pressed into the paper. 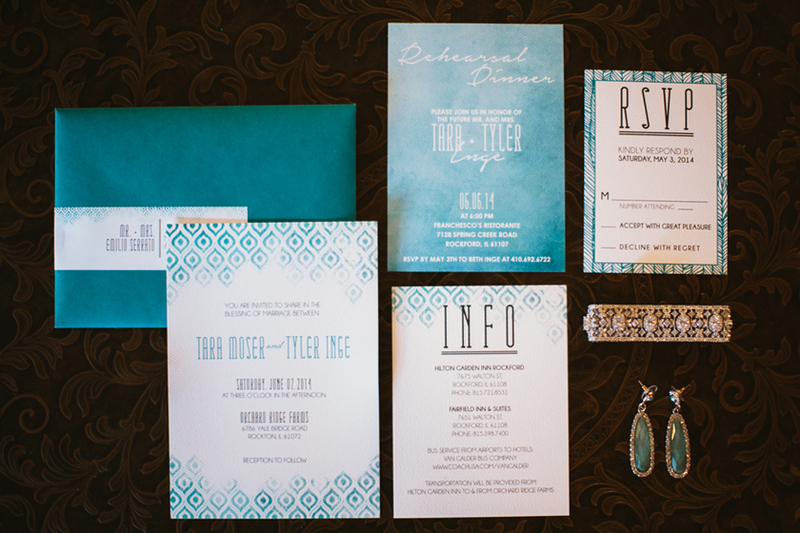 Perfect for adding formality to your invitations! 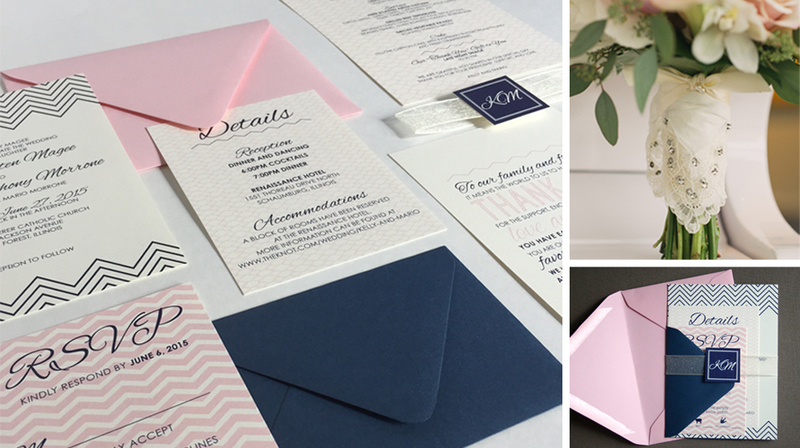 Foil printing is a great option for those who want to add shine to your invitations. Foil comes in many colors and adds glamour to your suite. If that is what you are looking for, foil is the way to go! Combining printing methods is also available. Contact us at theartintara@gmail.com for custom quotes.